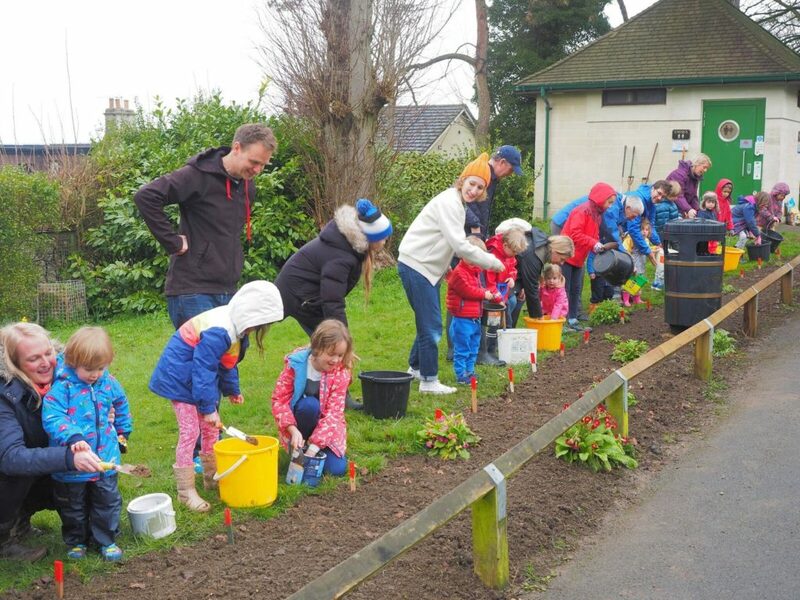 ← Family fun, and a chance to make the park more beautiful. 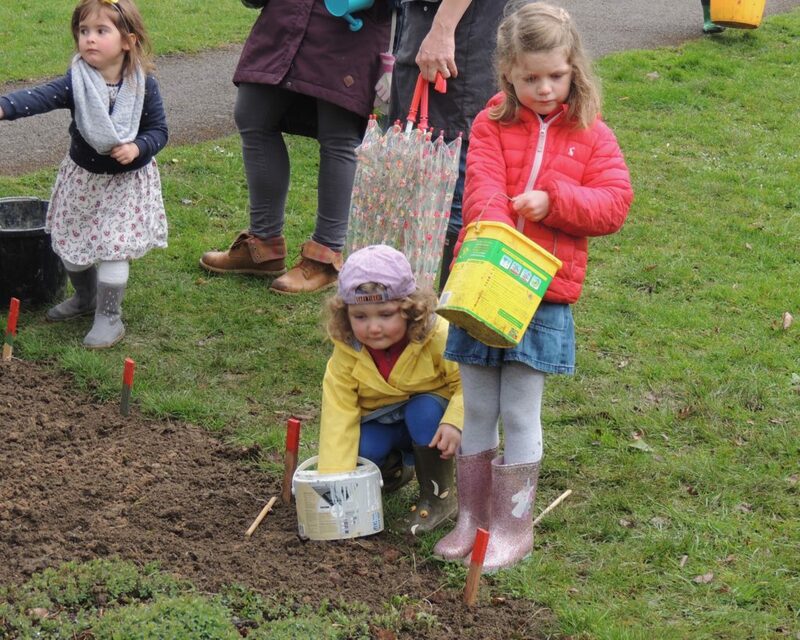 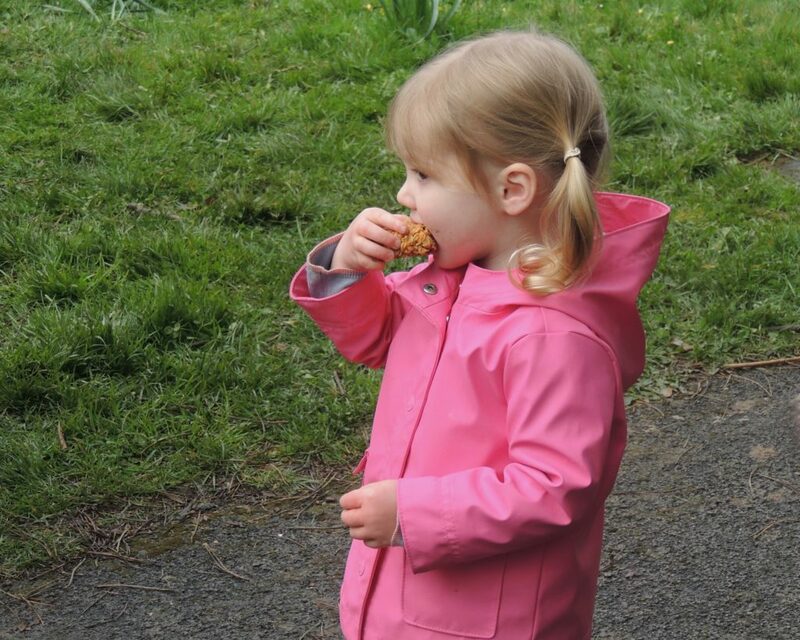 Thank you to all those – big and small – who came despite the threat of rain to seed the wild flower beds yesterday. 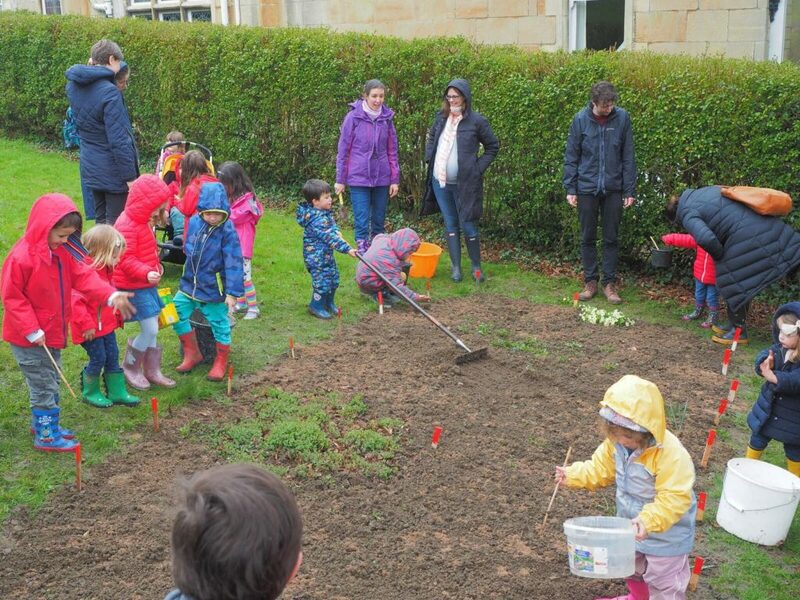 Seeds were scattered on both of the prepared beds before we all enjoyed drinks and cakes.